About the Badgers: They’ve been a disappointment at 6-3, losing to BYU, Michigan and Northwestern. … Veteran QB Alex Hornibrook is questionable with a head injury. Sophomore Jack Coan will start if Hornibrook can’t go. He’s thrown 43 passes in his career, completing 30 for 258 yards and two TDs. … RB Jonathan Taylor is terrific, leading nation in rushing with 1,363 yards. He’s averaging 151 yards per game, 6.6 yards per carry and has 11 TDs. … Coach Paul Chryst, Pitt’s former coach, is 40-10 in four seasons at Wisconsin. Last time vs. Penn State: Lions won in 2016 Big Ten title game, 38-31. The series is tied at 9-9. 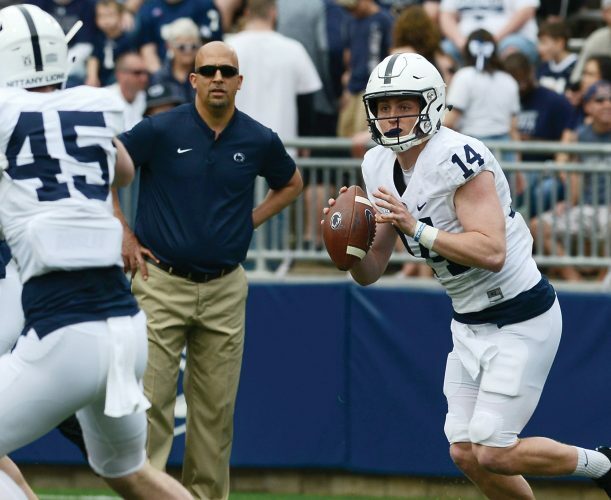 QB update: Franklin never gives health updates on injured players, and he wouldn’t tip his hand anyway when it comes to whether QB Trace McSorley (right knee) is too banged up to start. 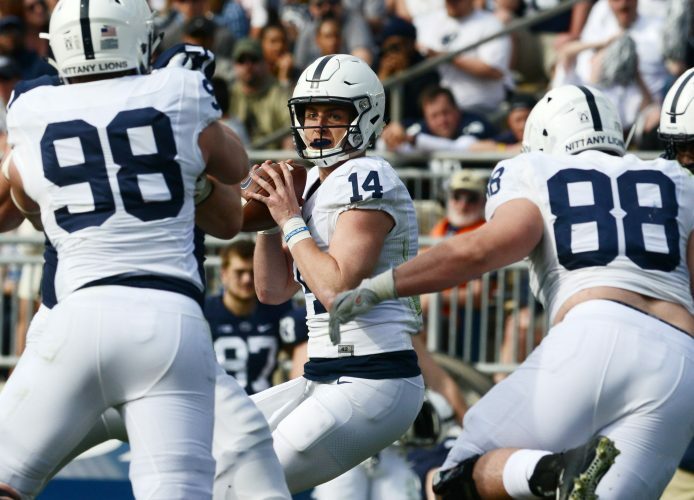 Franklin made it seem the QB decisions will remain unchanged regarding backup Tommy Stevens. “We’ll probably continue approaching it the way we have with being able to mix him in in some of the packages that we’ve used him with either two quarterbacks or have him in for a receiver or tight end or a running back,” Franklin said.